Come visit us! We have outdoor seating. Sandwiches are all served with our house sauce unless hot or dry is requested. Includes regular pork sandwich, fries & drink. Includes lunch pork plate, fries & drink. All plates served with Garlic Bun & two sides of your choice. French Fries, Slaw, Beans, or Brunswick Stew. Our most popular is our sweet and unsweet tea. We prefer phone calls as opposed to emailing. For big orders, simply call and ask for an owner or a manager. Please Call and speak with a Johnny’s employee for pricing information. Owners arrive at 6 am on days we are open. We have a good bit of experience getting up larger orders fast for emergencies, but please try and get your orders in at least a day in advance. Hats and shirts are for sale in the store. Ask a Johnny’s team member if you are interested. Johnny’s BBQ first opened in Gainesville GA in 1990. Johnny and Deborah Mallard were the original owners. Tharpe and Judy Ward purchased the business in the spring of 1995 and continued the tradition of serving Gainesville and North Georgia delicious BBQ. They have since expanded the building, cooking areas, and the parking lot to accommodate our growing community. 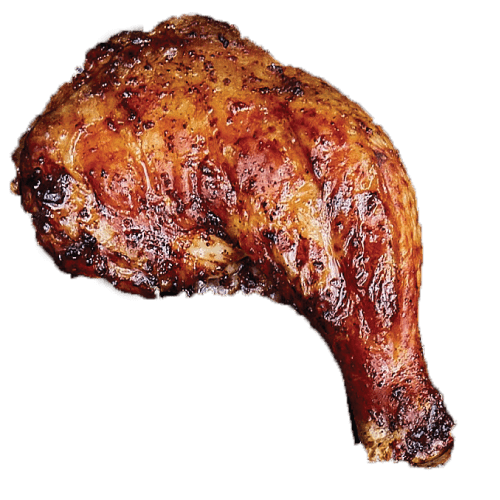 We offer eat in dining, carry out and some deliveries. We also offer onsite catering and have catered events ranging from 50 to 1000 people. 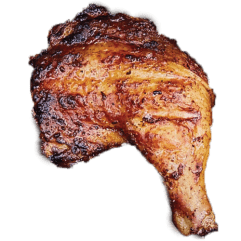 We smoke daily fresh pork, beef, chicken and ribs and also serve great sides like Brunswick stew, Coleslaw, Baked beans and desserts. We have been blessed with the continued support of our community for over twenty years and work very hard to maintain fresh quality foods. Call or come by for more information or for us to assist you in your catering needs. We appreciate your business and friendship. 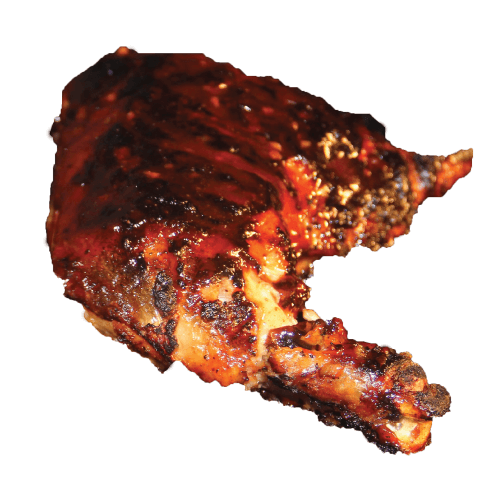 Johnny’s BBQ works hard to please our customers. 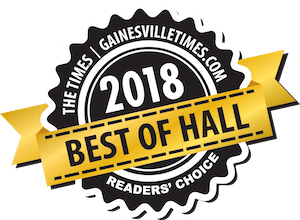 We appreciate the award for Best of Hall 2018 by gainesvilletimes.com. 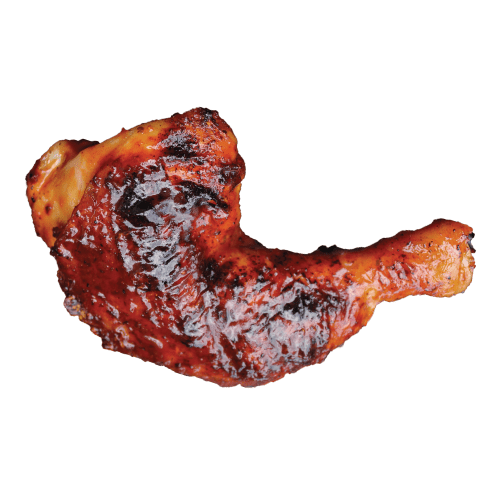 We will continue to strive to meet your expectations and serve great barbecue along with it. My mom was so excited to take me here for lunch, proclaiming it was the first barbecue she’s ever really liked. After trying a pork plate lunch special, I can see why. I love the pulled pork sandwiches that come on a plain hamburger bun. I don’t do brunswick stew but I hear their’s is the best. And the ribs…omg the ribs..
We eat here about twice per month. 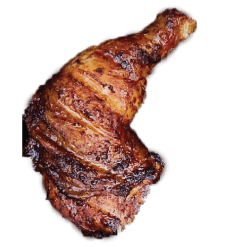 This is some of the best barbecue in our area. The staff is very friendly and service is great. They always have high ratings on the food inspectors inspection. Go by and get some great BBQ. Pick up size is unlimited! We provide paper products to service products. We can even pack it in coolers if coolers are returned. Pick up orders can be ordered cold for you to heat up at home. Prices vary based on the items selected. Catering is a minimum of 50 people or more and a flat rate fee with gratuity. Our staff comes out to your venue and sets up based on what you need. We use our chafing dishes and serve the meal for an hour or so. After the feeding, we wrap leftovers for customers, clean our area, and quietly exit the event. There is a flat fee with gratuity added to the main bill. If the venue charges a fee or percentage, it is the customer’s responsibility to pay. Delivery is available only for a minimum of 20 people or more. Delivery may not always be an option but we can deliver to your location. We unload and leave you with a general layout of the meal. This will include a small gratuity for the driver as our team members are experienced and very helpful. Messages sent in this way are less efficient than simply calling to speak to a team member. The best way to get an immediate response is by phone.